It happens every year: More people are diagnosed with skin cancer than all other cancers combined. Fortunately, when skin cancer is diagnosed early, a board-certified dermatologist such as Dr. Oswald Mikell of Dermatology Associates of the Lowcountry, with three locations in Hilton Head, Okatie, and Beaufort, South Carolina, can remove the abnormal growths to protect your skin and your health. An annual skin check is a critical part of skin cancer prevention. While the American Cancer Society doesn’t publish specific guidelines for skin checks, if you have a history of tanning, sunburns, or skin cancer, you should have an annual skin check and should keep an eye on your skin at home, checking it at least once a month. What is an annual skin check? Your primary care provider might include a skin check during your annual physical exam. However, at Dermatology Associates of the Lowcountry, Dr. Mikell provides comprehensive skin exams to study your skin and identify any new moles, growths, or other changes that could indicate abnormalities. Dr. Mikell uses a special light to highlight any irregularities. A professional skin check ensures that your back and other hard-to-see body parts are carefully assessed for signs of skin cancer. Basal cell and squamous cell carcinomas are the most common types of skin cancer. 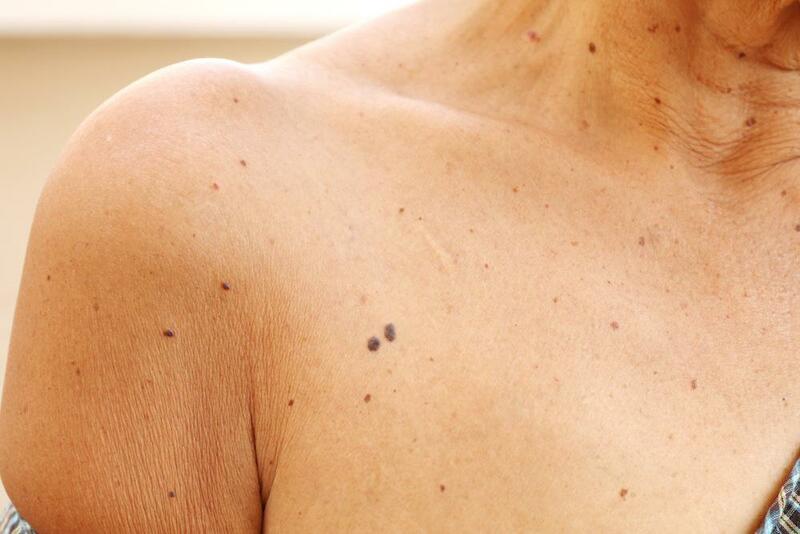 These cancers often develop as small red nodules or scaly patches. The spots may be raised or ooze or bleed easily. Basal cell carcinomas may also look like a brown scar or flesh-toned lesion or sore. Squamous cell carcinoma sometimes forms as a rough-textured lump on your skin. These growths tend to grow slowly and won’t go away as a skin rash does. If you check your skin at home every month, you should notice if any new moles or growths develop or if any of your moles change. What should I do if I find a suspicious mole or growth? If you find a suspicious mole or other skin growth, you should make an appointment at Dermatology Associates of the Lowcountry. Dr. Mikell will examine your skin and take biopsies to test any skin irregularities for cancerous or precancerous cells. If your growth is cancerous, your dermatologist offers a variety of removal procedures including excision, cryotherapy, and Mohs surgery. 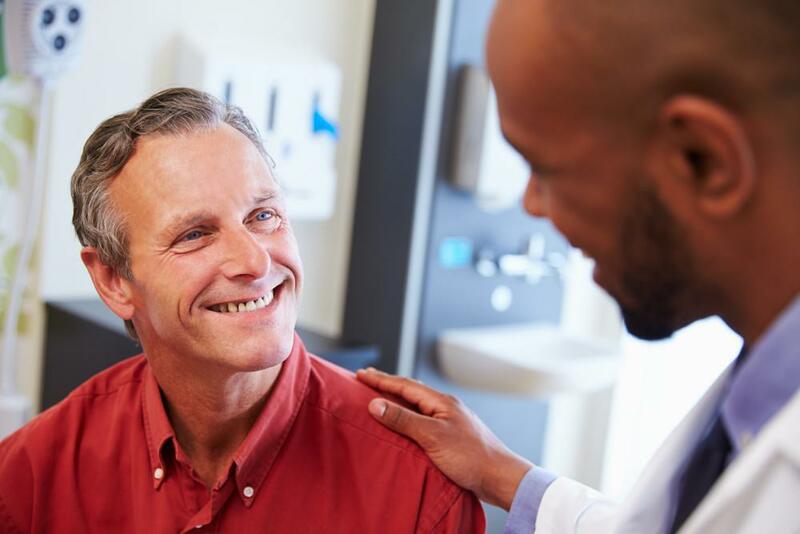 Mohs surgery is a delicate excision procedure where the growth or mole is removed one layer at a time to reduce trauma and damage to your surrounding healthy tissue. While some people are genetically predisposed to skin cancer, you can take steps to protect your skin. The most important thing you can do to prevent skin cancer is to eliminate your exposure to the harmful UV rays in sunlight. As much as you might like the look of a tan, it’s the first sign of sun damage. You can use alternative artificial tanning products to replicate a sun-kissed glow without the damaging effects of sunlight. You should also have your dermatologist check your skin on a routine basis. Schedule an appointment today by calling the practice or using the online booking tool. It’s hard to love your skin when you’re plagued with common imperfections, like moles, eczema, and acne. But an experienced dermatologist can help address these issues. When you see the results, you’ll wonder why you waited so long to see an expert. It’s hard to argue a procedure that boasts a 99% success rate, which is exactly what Mohs microsurgery accomplishes. But this success requires patience on your part. Worried about skin cancer? Wondering which skin cancer treatment is the most effective? 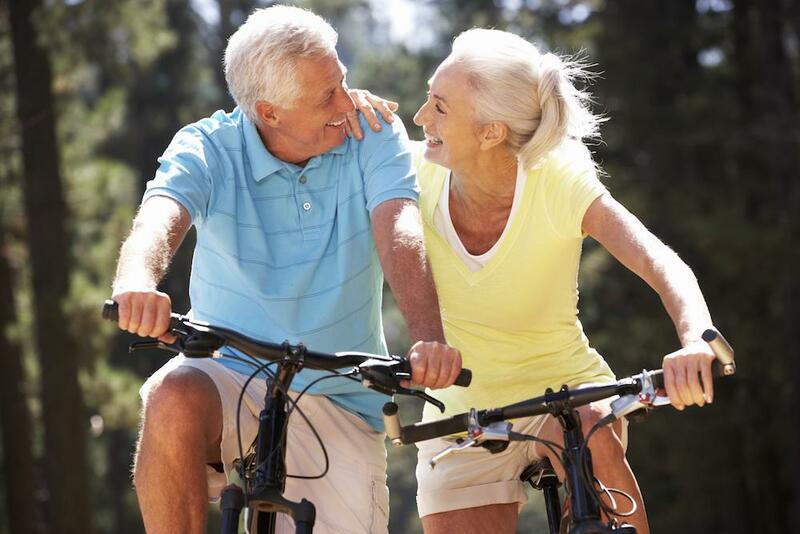 What is Mohs surgery? And what about the scar? The top-rated team of skin cancer experts at Dermatology Associates of the Lowcountry have the answers. Dermatology is a medical specialty that focuses on hair, skin, and nails and the diseases that affect each. It is a specialty with both medical and surgical aspects.